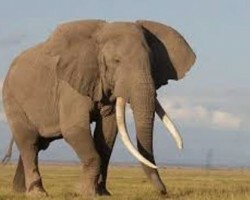 APA-Nairobi (Kenya) — Kenya lost 396 elephants in 2018 due to diverse causes, compared to 727 that died during 2017, which translates to a 30 per cent drop in total elephant mortalities over the past year. 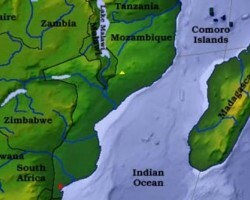 APA-Maputo (Mozambique) — The government departments in Mozambique's central Manica and Zimbabwe's Manicaland provinces are studying mechanisms to combat illegal gold mining and river pollution in both countries. 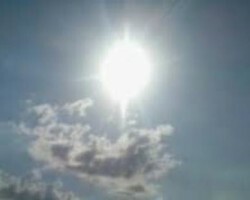 APA-Maputo (Mozambique) — Mozambique's National Institute of Meteorology (INAM) has predicted a heat wave characterized by hot and very hot weather in the provinces of Maputo and Gaza, with temperatures ranging from 34 to 41 degrees Celsius and with gusts of light, from Wednesday through Thursday. 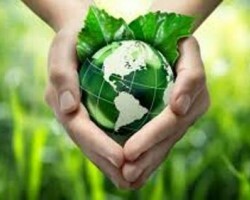 APA-Nairobi (Kenya) — Kenya’s manufacturing, transport and agriculture sectors have combined green investment and financing opportunities valued at 87 billion shillings ($853 million) over the next five to 10 years of which there is near-term demand for 16 billion shillings ($157 million), a new study released on Wednesday has revealed. 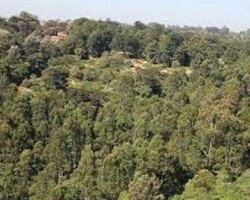 APA-Nairobi (Kenya) — Kenya is on course to realizing the United Nations-recommended standard of 10 percent forest cover, following the launch of a joint venture by the National Youth Service (NYS) and the Kenya Prisons Service (KPS) to develop 50 million tree seedlings for planting by May 2019. 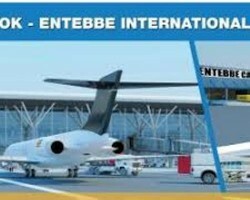 APA-Kampala (Uganda) — Uganda’s Civil Aviation Authority (CAA Uganda) will soon start grounding all aircraft with excess carbon emissions that land at any airport within the country. 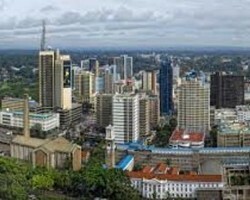 APA-Nairobi (Kenya) — The African Development Bank’s board of directors Thursday approved €62.914 million to finance the provision of sustainable waste-water services in Nairobi.